Professor Frima Fox Hofrichter, a scholar of 17th-Century Dutch art and expert in the art of Haarlem, has reviewed 2 new books on Frans Hals (The Signature Style of Frans Hals by Christopher D.M. 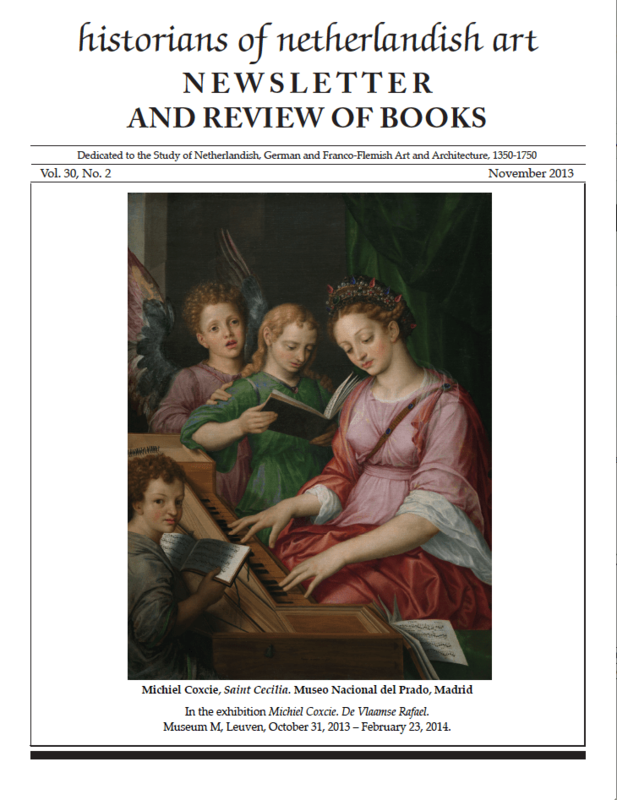 Atkins and an exhibition catalogue, Frans Hals: Eye to Eye with Rembrandt, Rubens and Titian by Anna Tummers) for the November 2013 Historians of Netherlandish Art Newsletter (pp. 49-50). Both explore, in different ways, the rouw or rough style of Hals and show how distinct and extraordinary it was.